Lively, funny songs for kids. Every track is a winner! 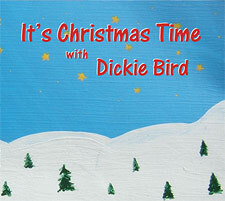 Christmas is for kids - that spirit is wonderfully captured on this album. 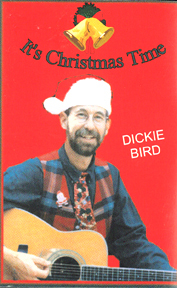 Upbeat and fast-paced, it is music that will be treasured throughout the Yuletide. Children love singing along and there’s ample opportunity to that with 'It's Christmas Time' Parents get a kick out of it too because of the great music, good messages and general all ‘round fun! Totally jubilant from start to finish, this CD is a musical adventure that will entertain for hours. 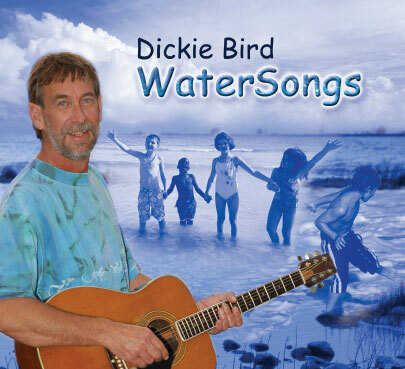 From a repertoire developed for the Grey Bruce Children's Water Festival, 'Watersongs' is a collection of fun songs about, you guessed it, Water! 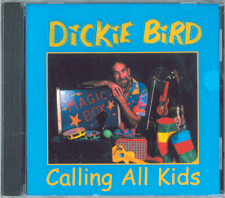 Great songs for children. Traditional favorites plus lots of funny and interesting original songs. A lively combination of original and traditional children’s songs. 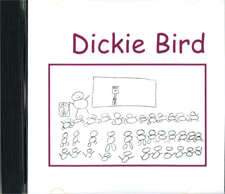 Excellent sing-along CD/tape. Happy Holiday songs about Santa, snowmen and reindeer. Some standards and a holiday story add to the merriment. 6 Has Anybody Here Seen Santa?